The season is flying in and Christmas is just around the corner but never mind those presents and pies because what everyone is really looking forward to is Premier League Half Season Awards 2017-18! The gift that every player is hoping to find under their tree this holiday season, no year is truly complete without it. I’m genuinely conflicted in this award because I feel that Burnley probably deserve it and probably would have received it in most seasons, however how I can give it to anyone but a team which has won 18/19 games and went undefeated through half a season? Hence Man City are the much deserved winners of the award! They’ve scored 19 goals more than the second highest scoring team in the league and also surprisingly have the best defence too. A 13 point lead going into Christmas is apparently the greatest margin in league history, I feel that sums up everything about what this City team have been able to achieve this season. There have been a large number of players who could pick up this award. De Bruyne, Kane, Sterling or David Silva could have won the award, however the one I feel most deserves it is Mo Salah. Salah is the league’s joint top scorer with 15 and he’s done that from the wing in an average Liverpool side. The City players are unlucky in the sense that with so many of them performing well this season it dampens their unique contribution, in contrast if it wasn’t for Salah’s lightning performances and critical play Liverpool would be more akin to Everton than chasing a top four slot. I think that one of the biggest criticisms of Salah previously was that his end product wasn’t the best, he’s been the complete opposite of that so far this season and is a deserving winner. 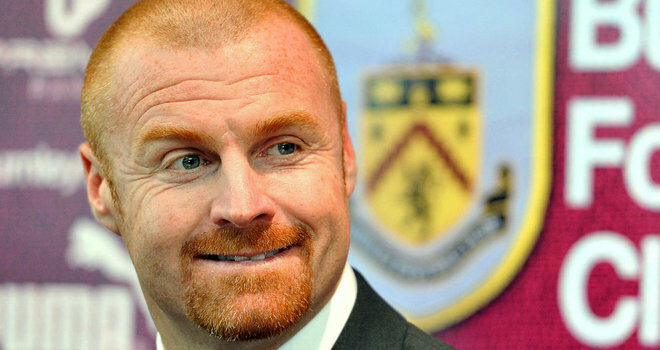 I chose Dyche at the quarter season awards and for me it’s still him. Yes City have been fantastic and so much of that is down to Guardiola, however what Dyche is doing with Burnley is much more impressive for me. He’s taken a very average side (probably one of the worst squads in the league) to challenging for a top four spot. Ok chances are they won’t finish top four (top ten would still be great if they can get it), however the fact that Burnley have been sitting in fourth for times this season is spectacular. At the half way stage a team that was one of the favourites for relegation is already safe, are sitting in a comfortable seventh and have done all this by only scoring 16 goals, it really is quite a feat. You add all this together and then consider the fact that Burnley also have one of the lowest wage bills in the league and hardly have anything for a transfer kitty, it’s special. Dyche really deserves a chance at one of the bigger jobs, however he probably won’t get it because he plays pragmatic football, it’s sad but it’s true, special achievement nonetheless. De Gea is the default winner because he is a fantastic keeper, however he has been usurped for this half season awards by…Nick Pope…? No it isn’t a typo, the Burnley back up keeper has been stunning in nets for the scrappy Lancashire team, with the second best save percentage in the league, the second best average goals against and fourth in clean sheets despite having played three games less than his counterparts who are in the running. If you look at keeper stats for the season the top of the list reads; De Gea, Lloris, Ederson, Courtois and Pope, one of those is not like the others and that is the reason that he is the winner of the half season award for best keeper. 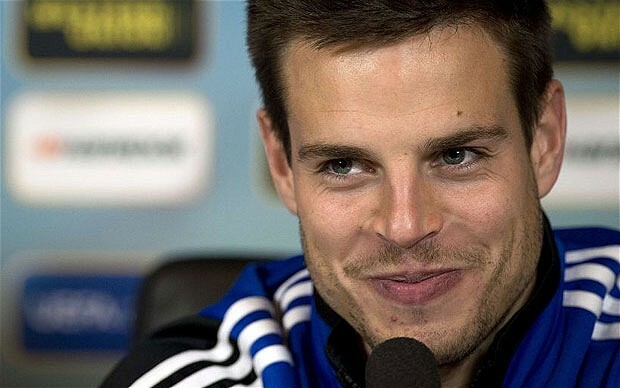 I feel that when it comes to this award I write this name a lot, so here he is again, Cesar Azpilicueta!!! Intelligent, versatile, a leader and a guy who can very much play out from the back, he’s a the complete defender. Azpi has contributed a massive five assists from defence, which would be huge for a guy playing full back, however for a player who is predominantly a centre back to be putting out those sorts of numbers is crazy. All five of Azpi’s assists have come to Morata, pretty handy when you’re trying to bed in a new striker. In a defence that has had consistent rotation this season, he is one of the constants which have allowed Chelsea to have the second best defence in the league. Salah is naturally the best midfielder in the league so far seeing as he was also the best player in the league so far, logic and stuff! 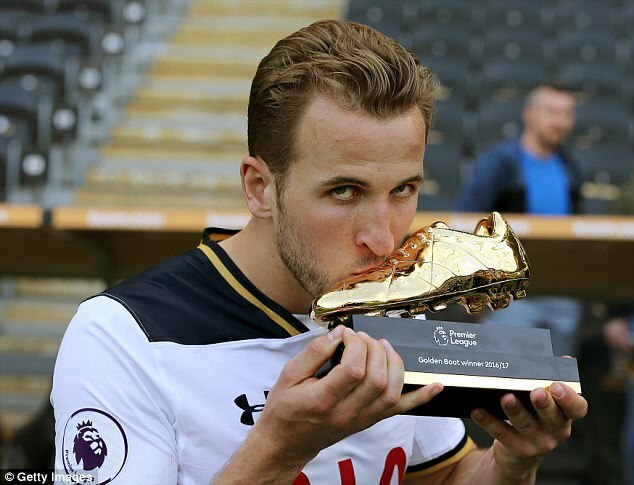 Naturally the winner here is Harry Kane, who is the best striker in the league by quite some distance at the moment and is also the league’s joint top goalscorer. Generally speaking I think Spurs have a really good first eleven, however for whatever reason they as a team aren’t quite clicking, the one major exception to that is Kane. Spurs currently sit in 5th position, if it wasn’t for Kane they’d be much lower down the league, he’s a gift. 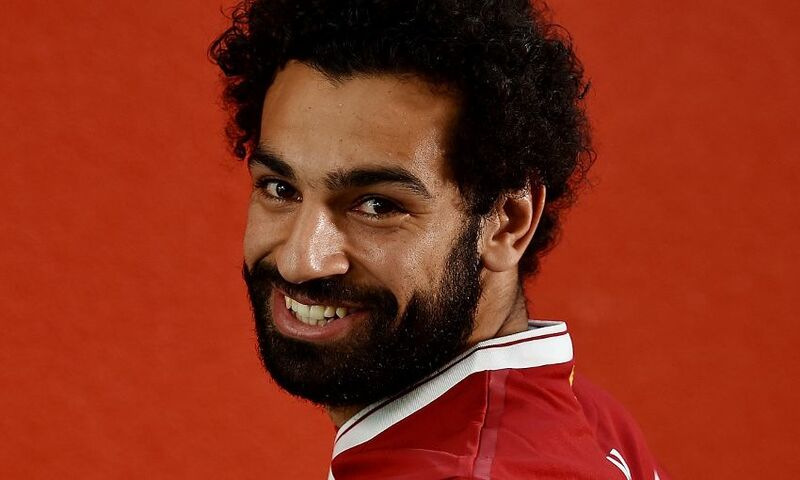 If you’re the best player in the league and the best midfielder in the league then there’s a good chance you will also be the best signing of the season so far, so thanks Salah for making this awards ceremony really easy to write out. I feel this award should go to Sane again because over the entire half season I would say he’s been the best young player in the league, however his second quarter of the season hasn’t been outstanding by any means. Despite that Sane has notched up 6 goals and 8 assists, it’s a fantastic return for a player of his age. For me the biggest surprise of the half season is City’s sheer dominance in the league. A 17 game win streak is phenomenal, to be at this stage of the season and only have dropped 2 points is stupendous, not much more really needs to be said which hasn’t already. The tears are out and Vardy’s granny has shat on the centre table, it’s just another Christmas here at bm23 reviews. So put down that beer and pick up the champers cause it’s time to party on down, but not too much, there’s the boxing day games to worry about…no excuse to not go on the lash with some blonde bird in your car and get caught drunk driving though. So what did you think of the half season awards 17-18? Are you excited for the second half of the season? Who will win in the prestigious race to hire Tony Pulis? Well leave a comment and share those thoughts. If you enjoyed this post then why not show support for the blog by joining up to the Facebook and Twitter pages, where all the latest content can be found at little to no hassle.